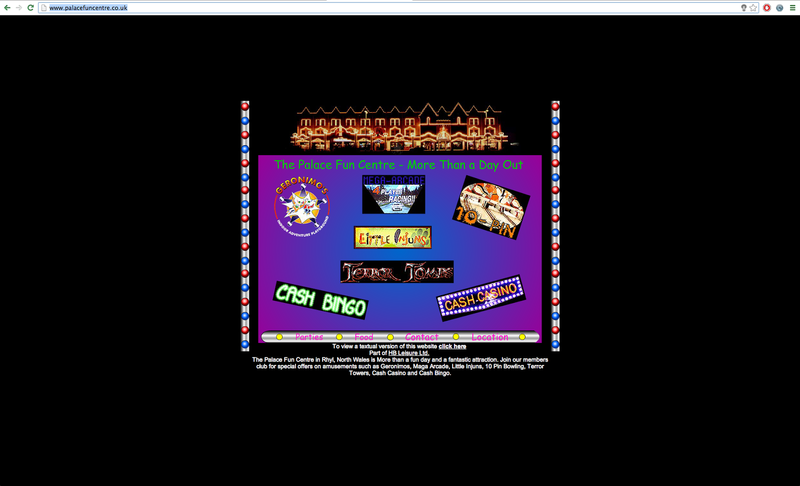 Below, listed are some terrible examples, in my opinion, of web design, in no particular order. Evangel Cathedral // http://www.evangelcathedral.net/welcome.htm Plenty of flash based media, infinite loop media - appalling colour scheme, almost painful to view. It doesn't fit the context to which it was created. 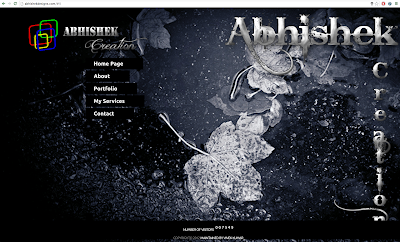 Abbishek Designs // http://abhishekdesigns.com/#!/ I've never been a huge fan of the blown up stock images with grunge text thrown on the top, rasterized, then resized once again. On a more technical note, I'm struggling to find any use of grids, which are fundamental to good web design. 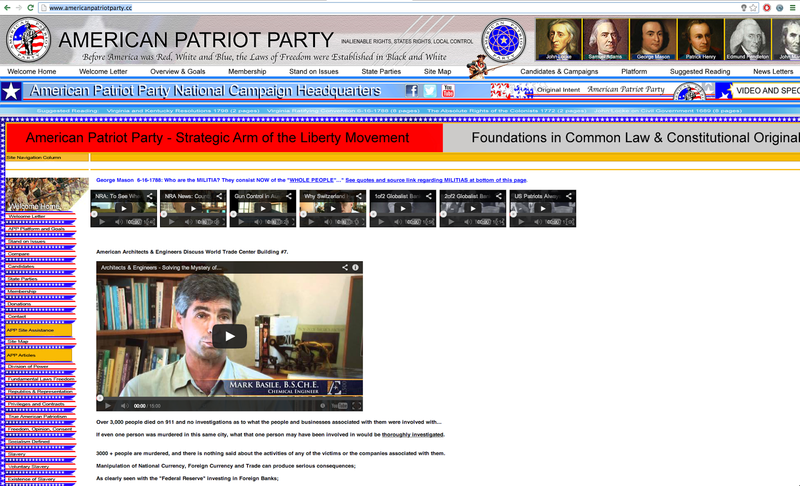 American Patriot Party // http://www.americanpatriotparty.cc/ Plenty of clashing colours. 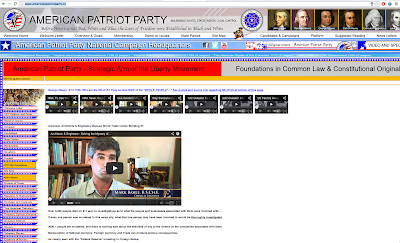 The content seems to be squeezed onto the home page, with plenty of links on the left side. It just doesn't work. 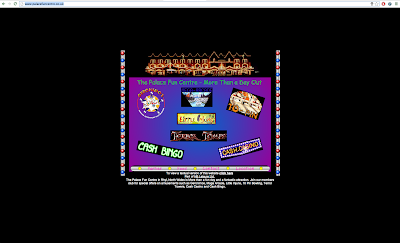 Palace Fun Centre // http://www.palacefuncentre.co.uk/ (Probably hasn't been updated prior to Y2K) The content seems to have created to fit an academy ratio monitor, infinite loop gifs, and a wonderful gradient to set the scene.